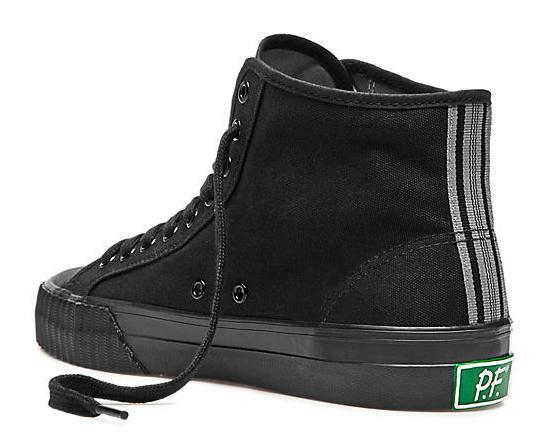 This past summer marked the 20th anniversary of the classic movie The Sandlot. 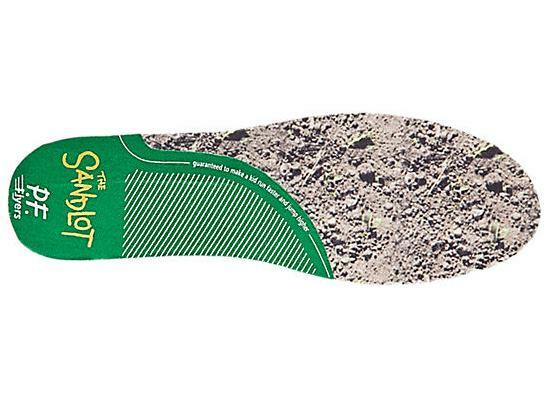 To celebrate the movie, the original cast reunited in Salt Lake City, Utah at the original baseball field where the film was originally shot. 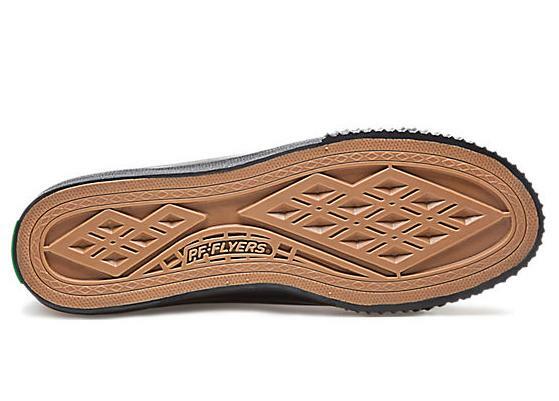 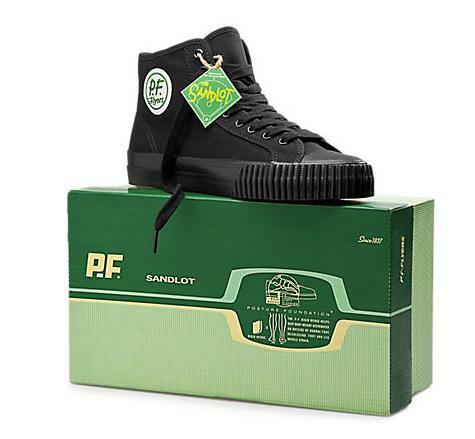 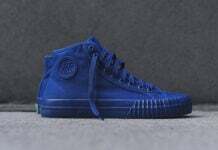 As many folks gathered to meet such characters as Benny the Jet, Scotty, Ham, and even Yeah-Yeah, PF Flyers gets in on the fun by bringing back The Original Sandlot Shoe. 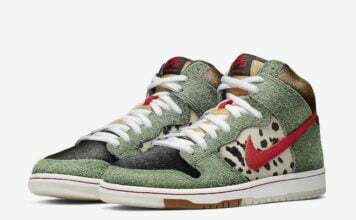 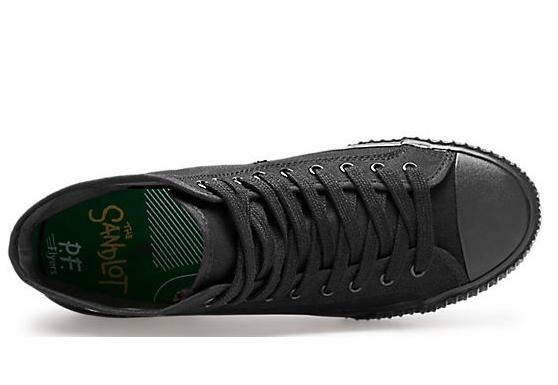 For those who remember the movie, Benny the Jet wore this exact shoe when attempting to jump over the fence to retrieve the baseball from The Beast. 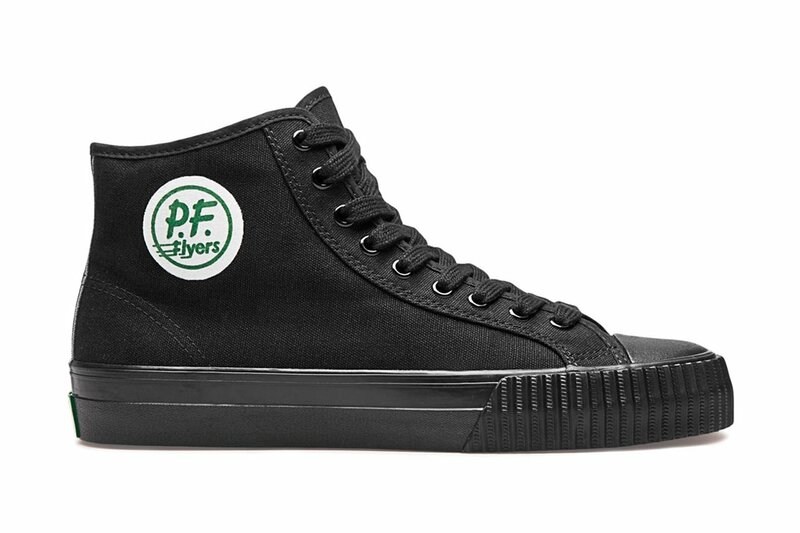 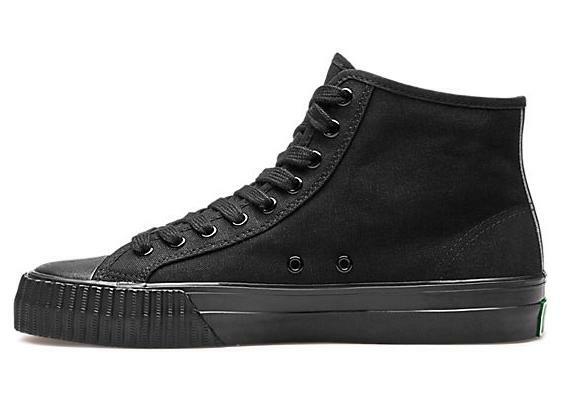 Back in its original form, PF Flyers reissues this shoe in a black colorway with canvas uppers, a custom insole, sport green heel patches and matching signature branding, plus a special edition retro box. 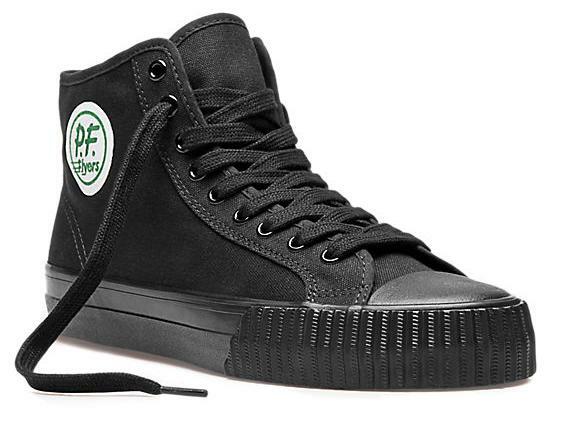 Set at a retail price of $60, you may find The Original Sandlot Shoe online now at PF Flyers.